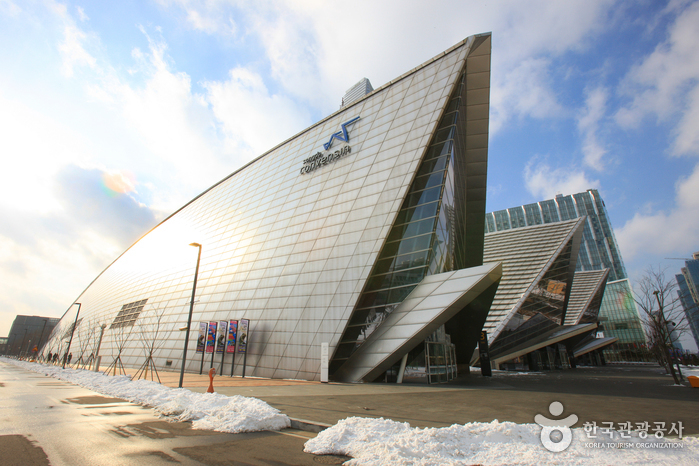 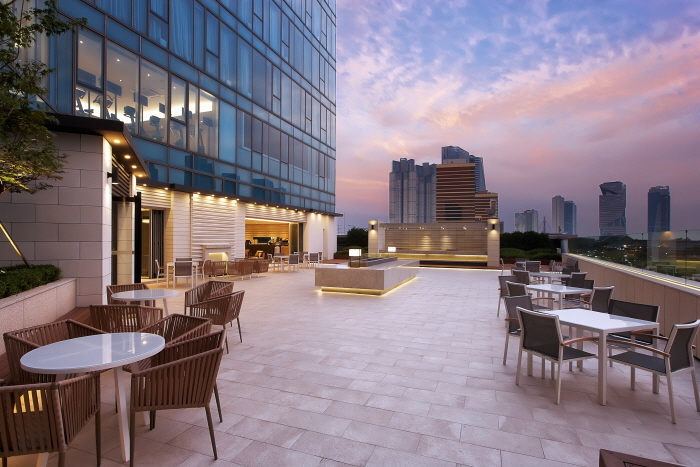 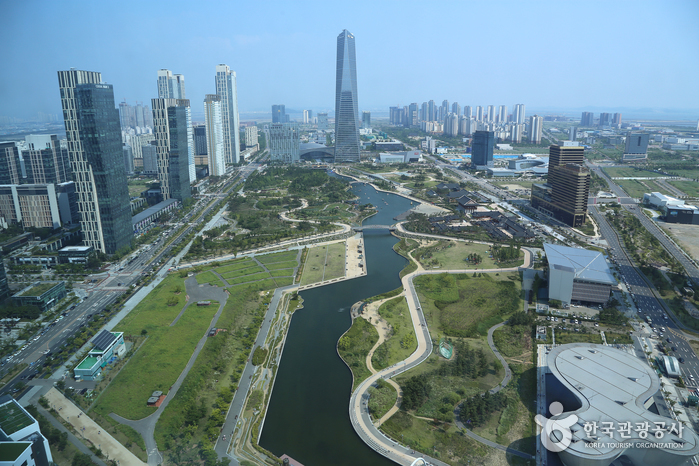 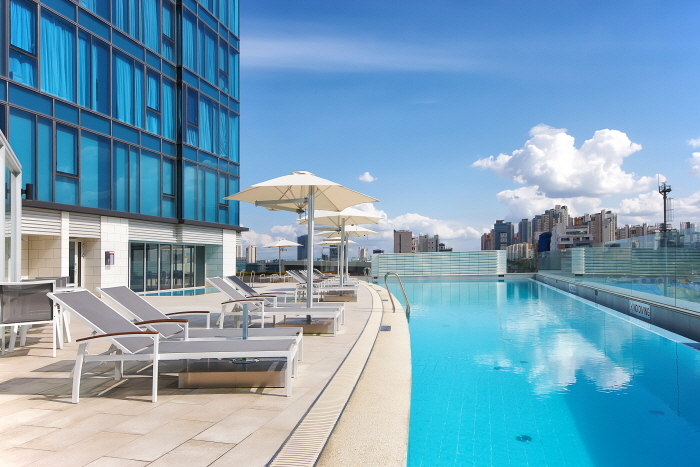 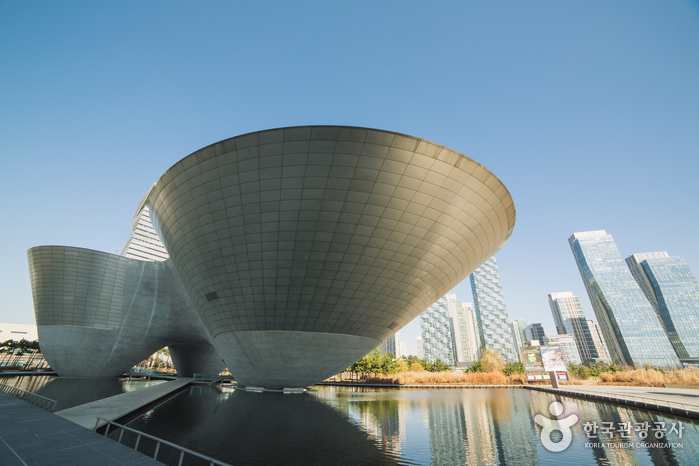 The Best Western Premier Songdo Park Hotel, is located in Incheon and just 3 minutes from Songdo Convensia and Northeast Asia Trade Tower, has great views Songdo Central Park that make you feel like you are in Manhattan. 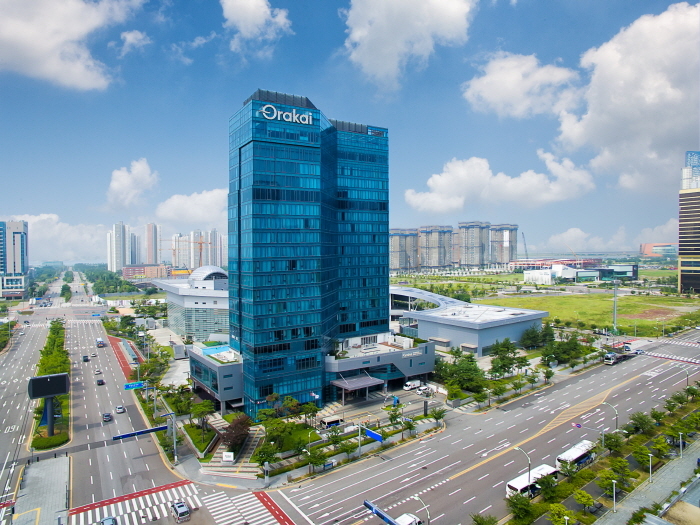 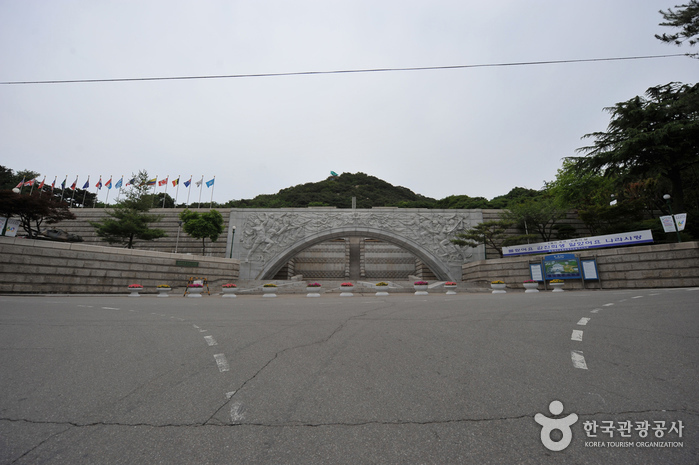 It has great access to nationwide transportation networks and is just 15 minutes away from Incheon International Airport thanks to the newly opened Incheon Bridge and just 40 minutes from Seoul. 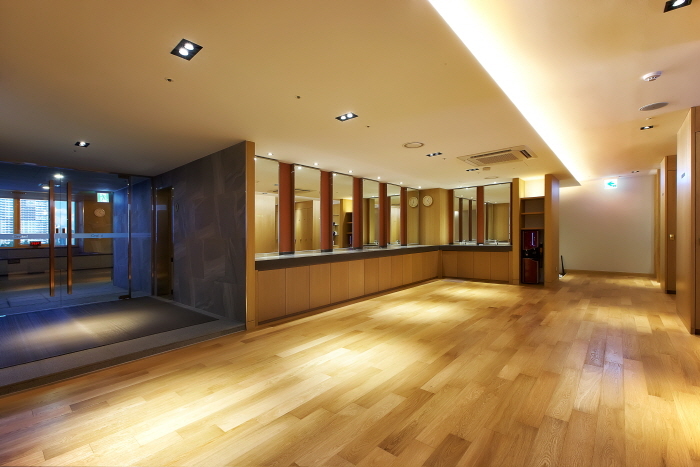 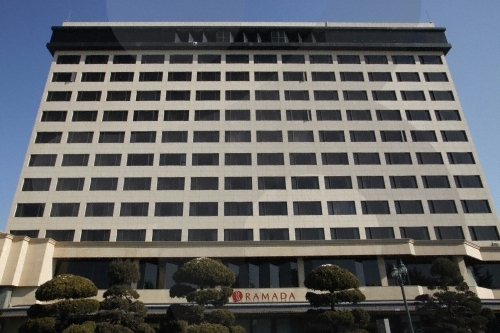 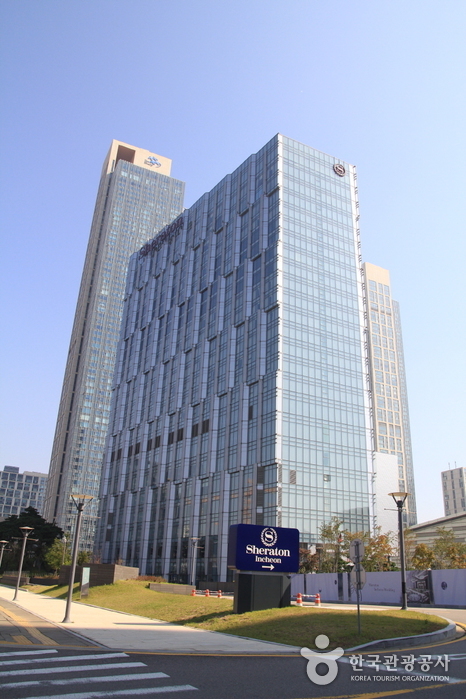 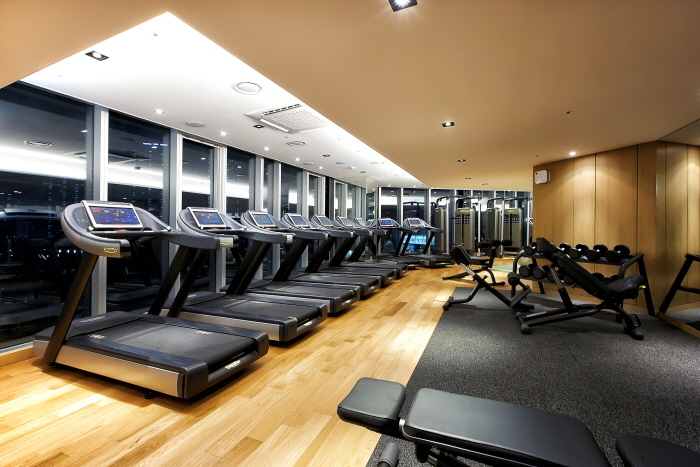 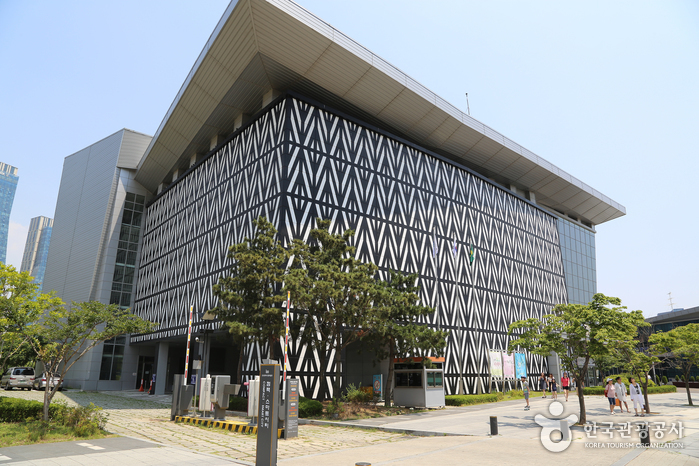 You can be assured the best quality service, as Best Western Premier Songdo Park Hotel is owned by the Incheon Tourism Organization and managed on consignment by BgH Korea Co. Ltd.